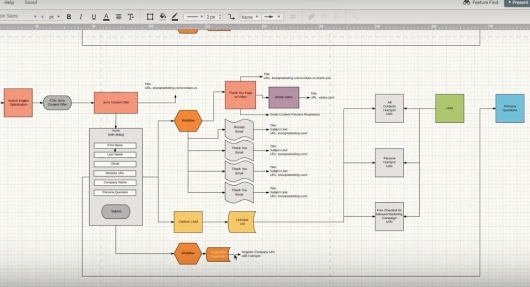 Invoq Marketing is an inbound marketing agency headquarters just outside of Philadelphia in Lancaster, PA. With us you get more than skilled marketers. You get a team that’s dedicated, collaborative, and genuinely concerned about solving your marketing problems. It’s our job to help your business grow. That’s why our agency lives and breathes Inbound Marketing and Growth-Driven Design—both proven marketing methodologies that focus on targeting personas and nurturing leads through the buyer’s journey. That’s what we do. That’s why we exist. 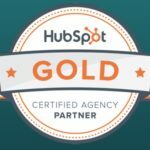 Core to our business is our ability to support Hubspot, along with other technologies in the marketing stack. 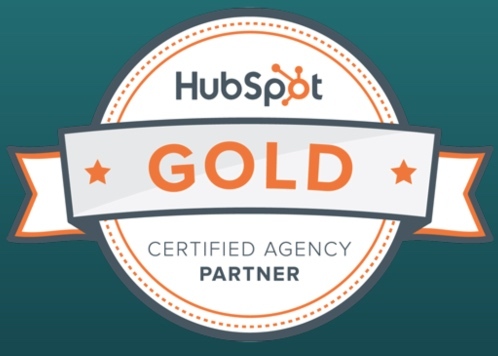 In fact, Invoq is a Hubspot Gold Agency Partner. 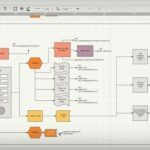 We’re experts in deploying and applying these powerful tools to help drive your growing business through automation and process improvements. We’re prepared to move heaven and earth to make this happen. We’ll do whatever it takes to make sure you see a return on your marketing investment (ROI), meet your Key Performance Indicators (KPIs), and that you feel understood and know your input is valued. We care about getting work done and accomplishing goals, but even more important to us is our relationship with you. As a team, our marketing agency cares about the success of your businesses—and we want to help you grow!